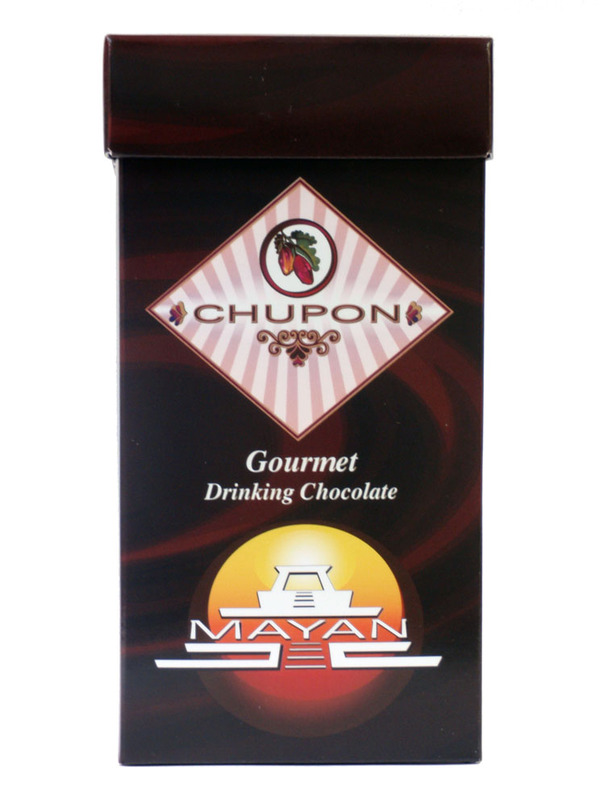 Indulge in the rich, velvety experience of mocha infused shaved chocolate. 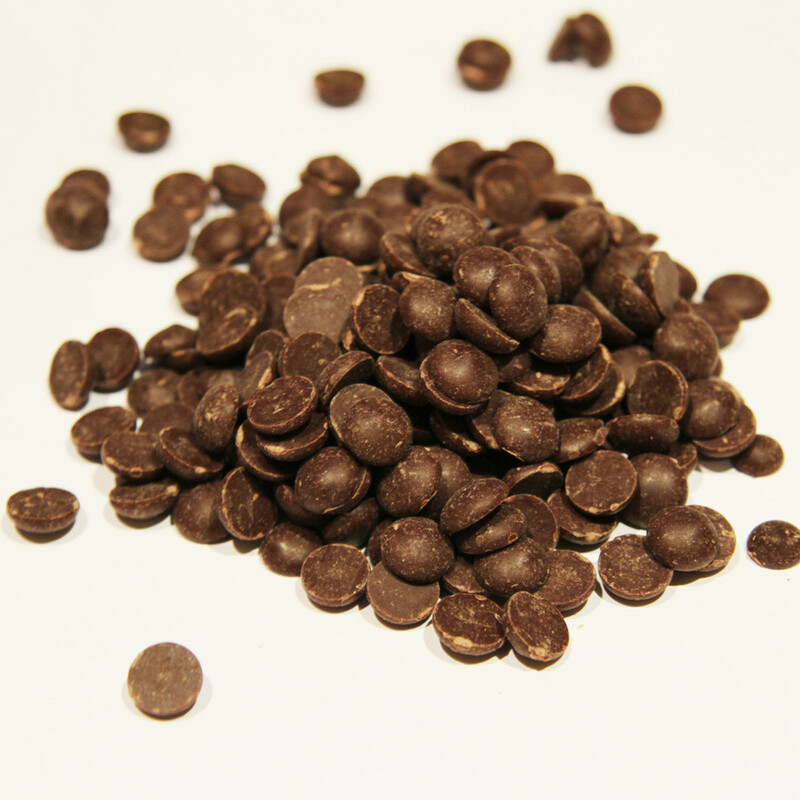 Crafted from natural ingredients, Chupon Mocha chocolate drops are perfect to add a little coffee indulgence in your baking. Available in a 1/4 lb bag. SKU: DR-74. Category: Chocolate Drops. Tags: dark chocolate, drops. Indulge in the rich, velvety experience of 74% dark chocolate drops. 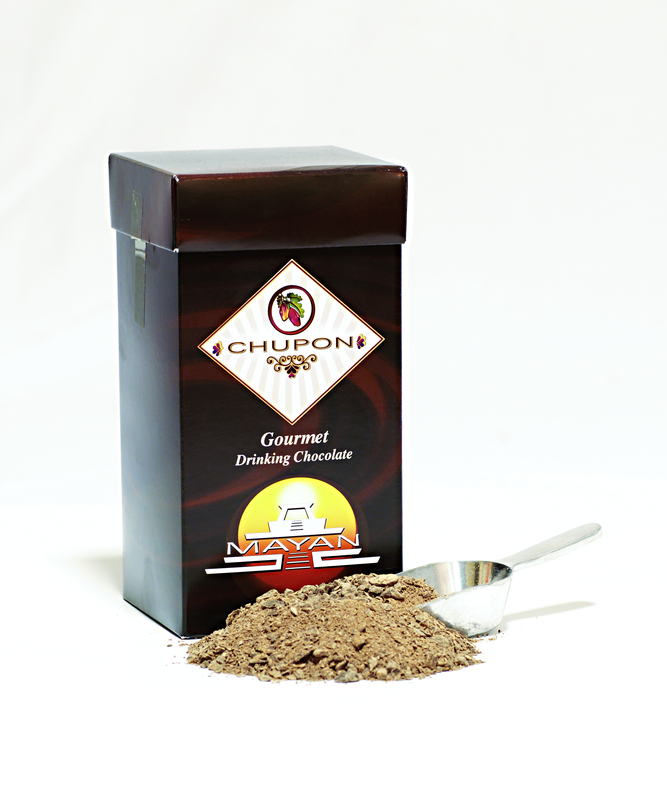 Crafted from natural ingredients, Chupon Dark Chocolate Drops melt with ease when used for baking.